American Canyon Rebels baseball is a 501C3 non-profit competitive youth travel baseball program based in the cities of American Canyon, Benicia, Vallejo and neighboring cities. 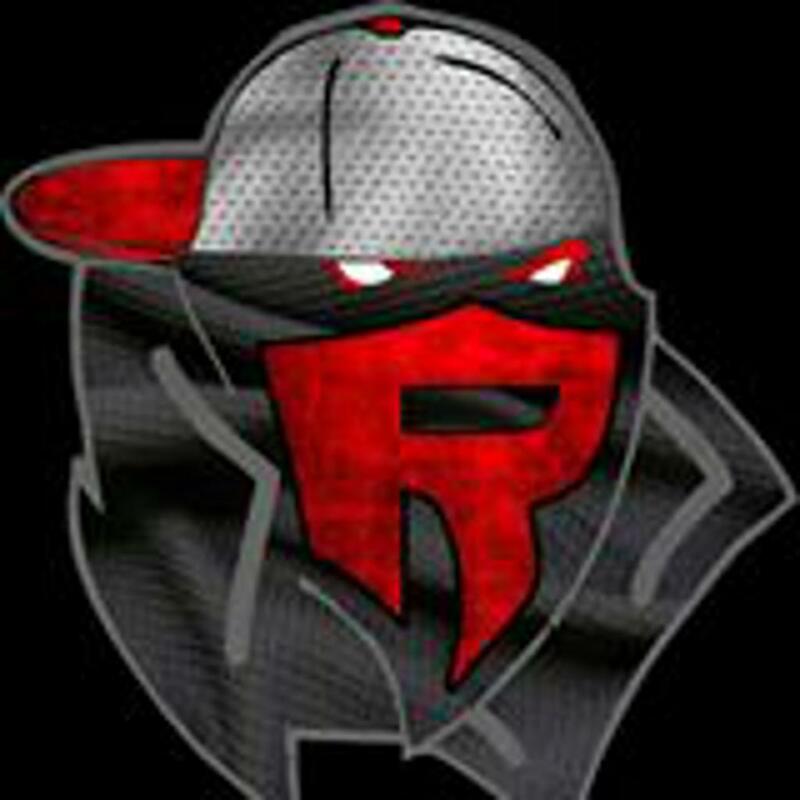 Our organization was organized in the summer of 2012 by a couple of very enthusiastic and baseball passionate coaches (Nathan Sundita and Cyrus Ledesma) together with a group of parents who has the same love and passion for baseball, headed by Jeremy Renshaw, started the American Canyon Rebels with one team – 8u team. The 13u (as of 8/1/18) team have named their team as North Bay Rebels as most of their players are from North Bay cities - American Canyon, Benicia, Fairfield and Vallejo. The 14u team (as of 8/1/18) named their team as AC Rebels (All City) as their players are from various cities of the bay area – American Canyon, Fairfield, Concord, Martinez, Suisun, Walnut Creek, Pittsburg, Pinole, San Francisco and Vallejo. We're looking for players from Fairfield, Vacaville, American Canyon, Benicia, Vallejo, or surrounding areas who are player age 11 (born between May 1, 2007 and April 30, 2008) are hardworking, skilled and interested in continued learning and improvement. Highly skilled, mature players considered player age 10 (born between May 1, 2008 and April 30, 2009) will also be considered. If you can't make one of the two tryouts, please still register and make sure to select the box that can't make tryout and we will contact you to schedule an alternate date/time. On August 1st of each year, teams age up to the next age group and play in that age group until July 30th of the following year. The 2018 -19 season began on August 1, 2018 and will go through July 31, 2019. Players for the 11U team will be age player age 11 on April 30th (born between May 1, 2007 and April 30, 2008). Players for the 13U team will be age player age 13 on April 30th (born between May 1, 2005 and April 30, 2006). Players for the 14u team will be age 14 on April 30th (born between May 1, 2004 and April 30, 2005). Players of a younger age can play up on an older team, but not vice versa.